Call Us Today for 10% Off! We have reasonable prices to keep your home or business looking it's best! We service residential and commercial properties. Customer satisfaction is our number one goal! We are a full-service lawn company, located in Waldo, ME, offering commercial and residential lawn care and lawn maintenance. We provide a range of services to help give your home or business the perfect curb appeal. Stevens Lawn Care serves Waldo, ME, and the surrounding Belfast areas. We are the premier landscaping and mowing contractor in Waldo for all your home or business exterior maintenance needs. We take pride in our dedication to customer service, and our promise to leave each and every customer proud of the result. No project is too large or too small for Stevens Lawn Care. As a member of your community, we are committed to providing you with quality workmanship and materials. Don't let your landscaping and lawn needs fall by the wayside; care for the facade of your property year-round with Stevens Lawn Care. Our services include residential and commercial lawn maintenance, mowing, edging, landscaping, snow blowing, snow plowing, and more. 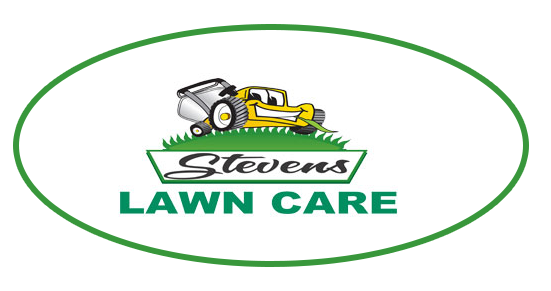 Whether you are beginning a new project and need help with the design or you are continuing an ongoing project, Stevens Lawn Care will support you every step of the way. We have contract or no-contract options. We are fully licensed and insured.